For the past few years, my paintings have embodied a response to digital images of neurons captured by confocal microscopes. The neuroscientists’ images to which I was most attracted were of the hippocampus, one of the brain’s seats of memory. Memory: that core, vital thing; so central to experience it seems alien to assign it a physical location. Today, I’m interested in turning the inside more outward; in finding memory elsewhere. I remain intrigued by the brain’s complexity and curious about its regulation of emotion, creativity, and aesthetics. But what is hidden deep within this organ and in the microscopy reflected in my work is only at the surface of a broader artistic pursuit. The present body of work extends my previous efforts to the borderlands between sensation and perception; between outside and in. I am interested in the production of memory, not merely its storage. These paintings represent an attempt to address head-on these productive acts: the seekings, the seeings, the feelings. They are an attempt to get out of my head and into the field. Texture remains an integral part of my work due to its dimensionality. The pieces and planes on display here are thick and deep–like the investigations of which they are the present result. They do not pretend to be a culmination, though: merely snapshots along the way. 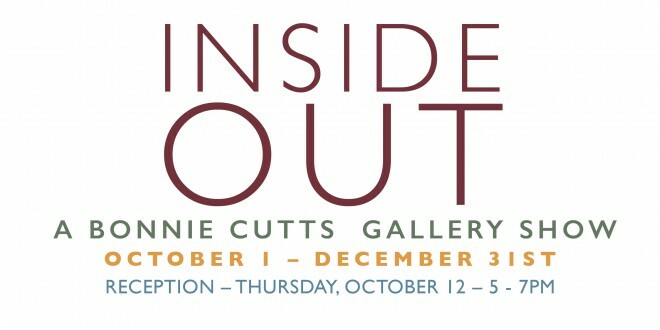 On view from October 1 – December 31, 2017.